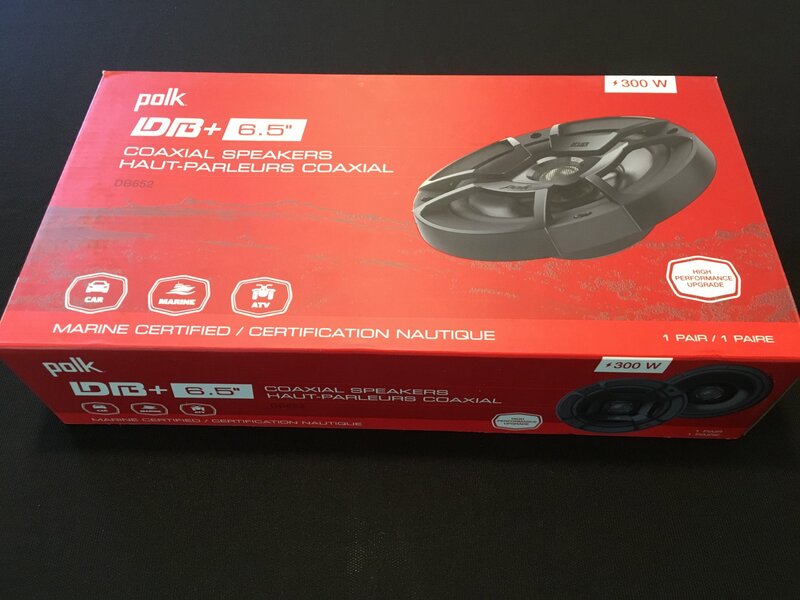 Decent mid level 6.5" speaker. Will fit fairing of 98-13 with adapter. Also rear on 14-up Ultra.